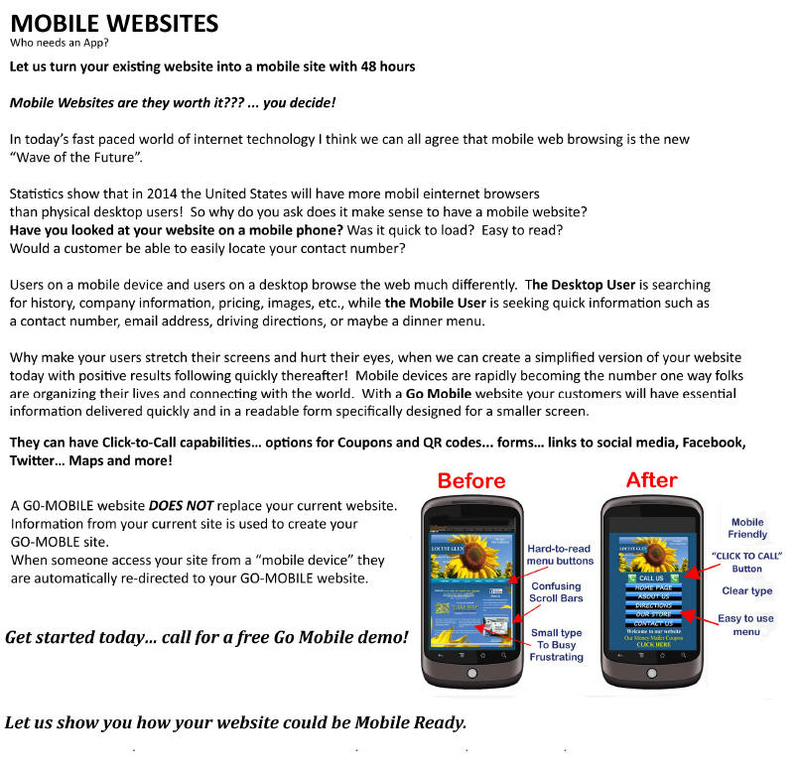 Are you aware that over 82% of Website Viewers are using a mobile device? Yes that's right. 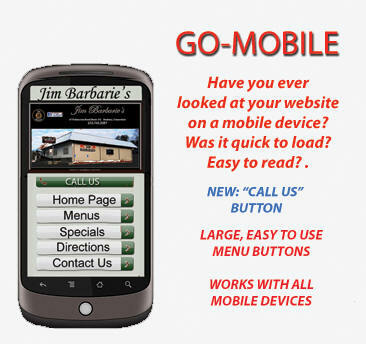 As Mobile Phones are rapidly becoming the number one way folks manage their lives and connect with the world, today's Mobile User is seeking quick information such as a contact number, email address, driving directions, or maybe a dinner menu.